I would like to inquire about your property Bayut - HRE-R-3691. Please contact me at your earliest convenience. - Dubai Marina is also famous for its Marina Walk, Dubai Marina Mall, and The Beach and The Walk at JBR. 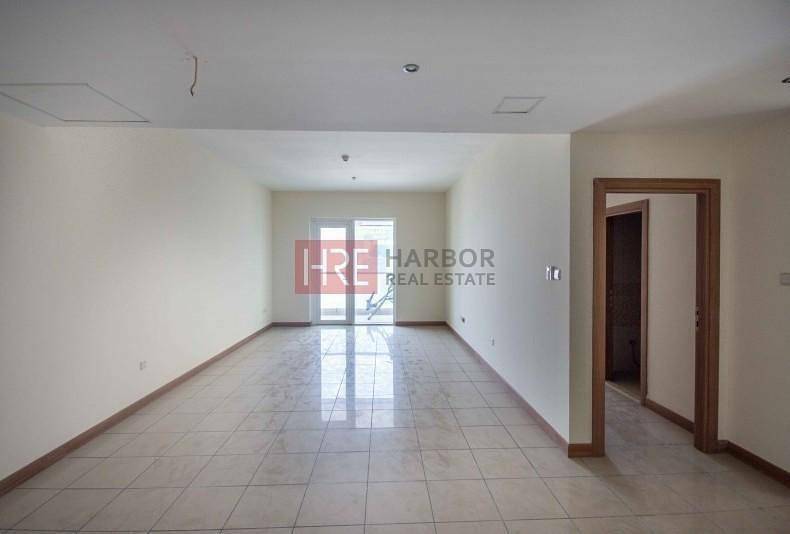 - Easy access to Sheikh Zayed Road in less than a minute walking from Mena Seyahi Tram station. 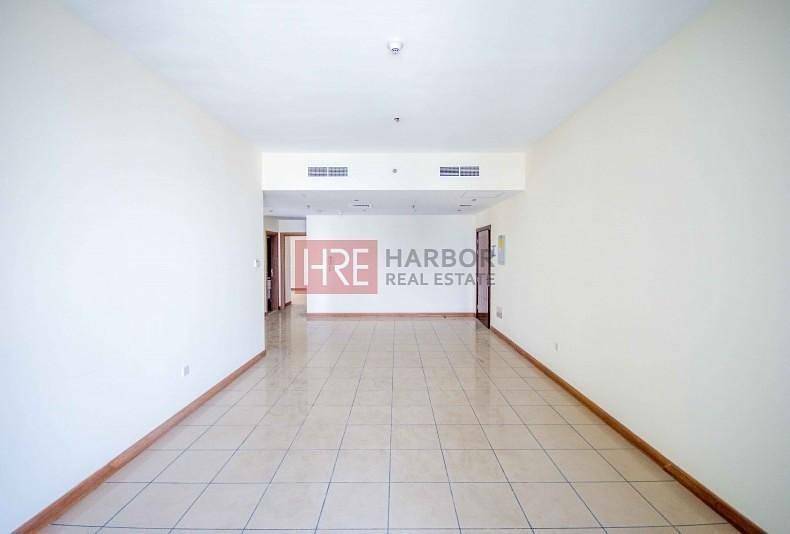 Without a doubt, Dubai Marina is one of the most popular addresses keenly sought after by expatriates living in the emirate. Considered one of the region's largest waterfront communities, the vibrant neighborhood includes an eclectic mix of urban architectural styles as reflected in the various mixed-use towers, hotels, restaurants, and evening haunts.